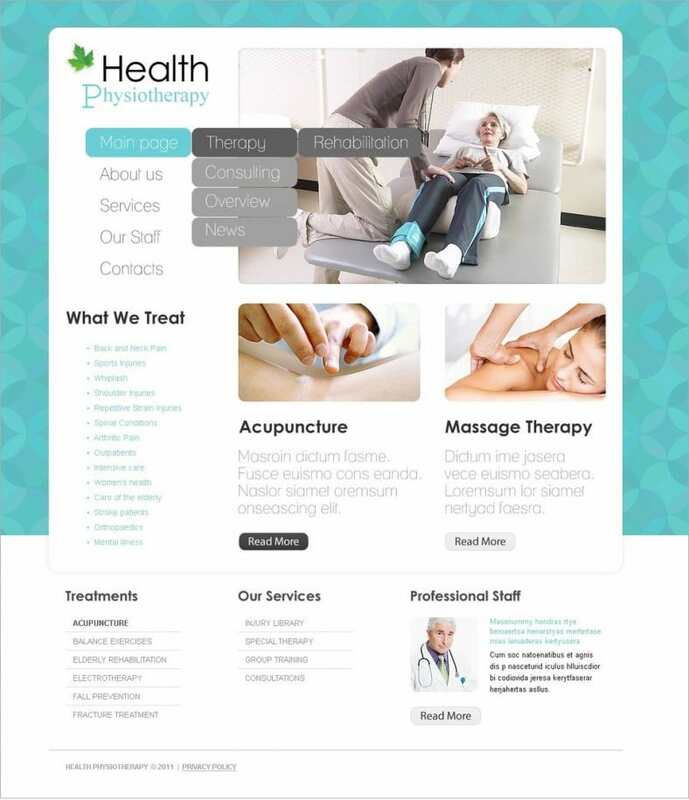 Acupuncture WordPress themes are perfect website templates for web pages concerning acupuncture clinics, homeopathy, hypnosis, or some other type of alternative medicine. 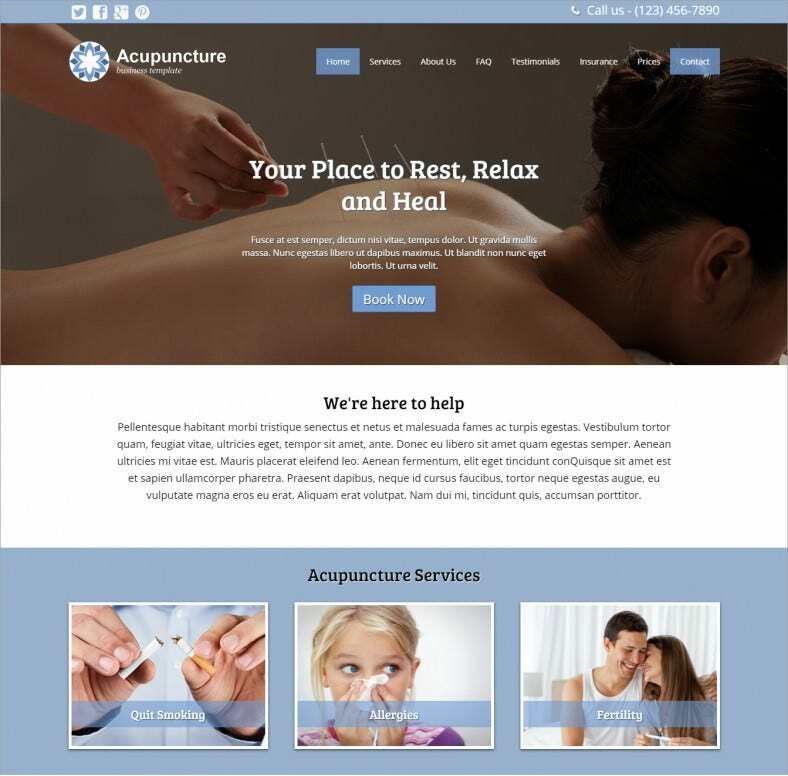 The acupuncture wordpress themes include every single feature that is required for a top rated acupuncture related website. 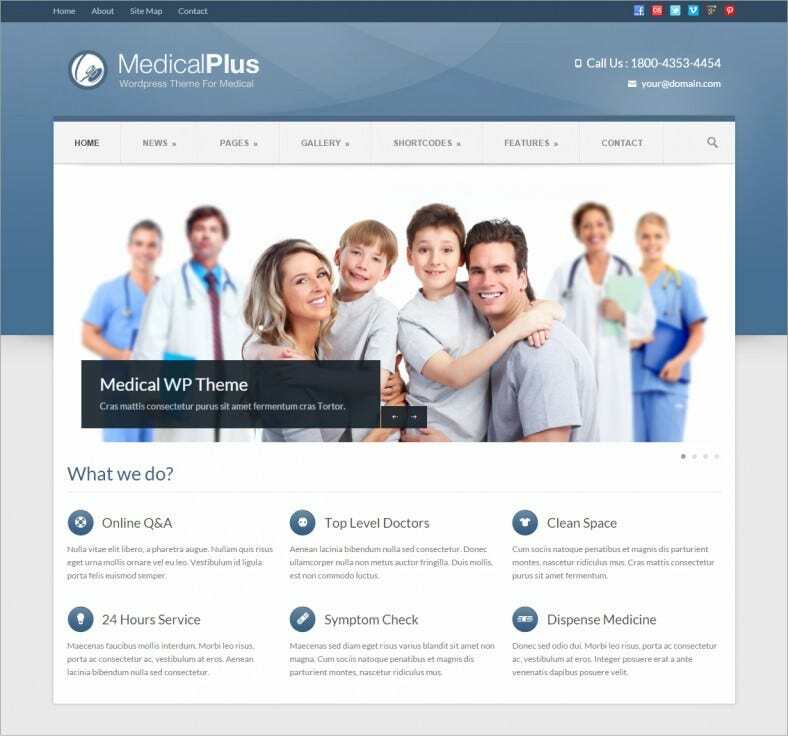 With minimal time involvement for installation purpose, the themes will allow your website to run the demo content in case you don’t fill your own part. 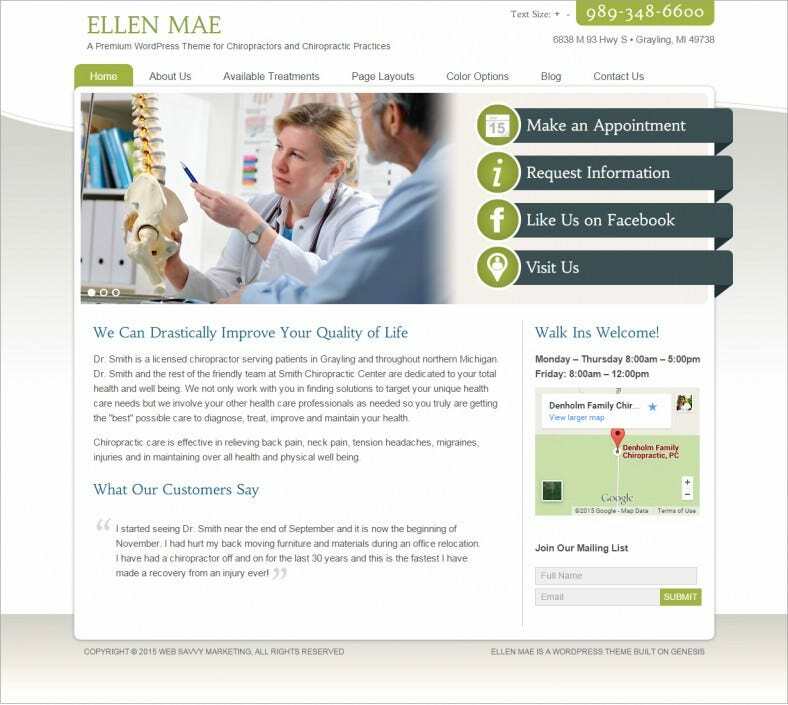 Online booking for an appointment becomes easy through the inbuilt form. 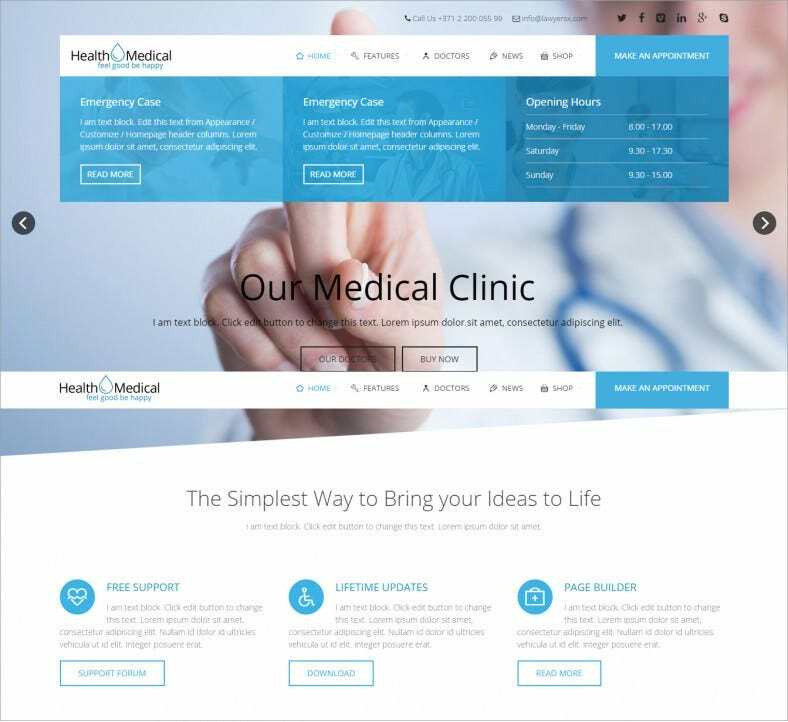 No coding and no designing are required. Everything is inbuilt. 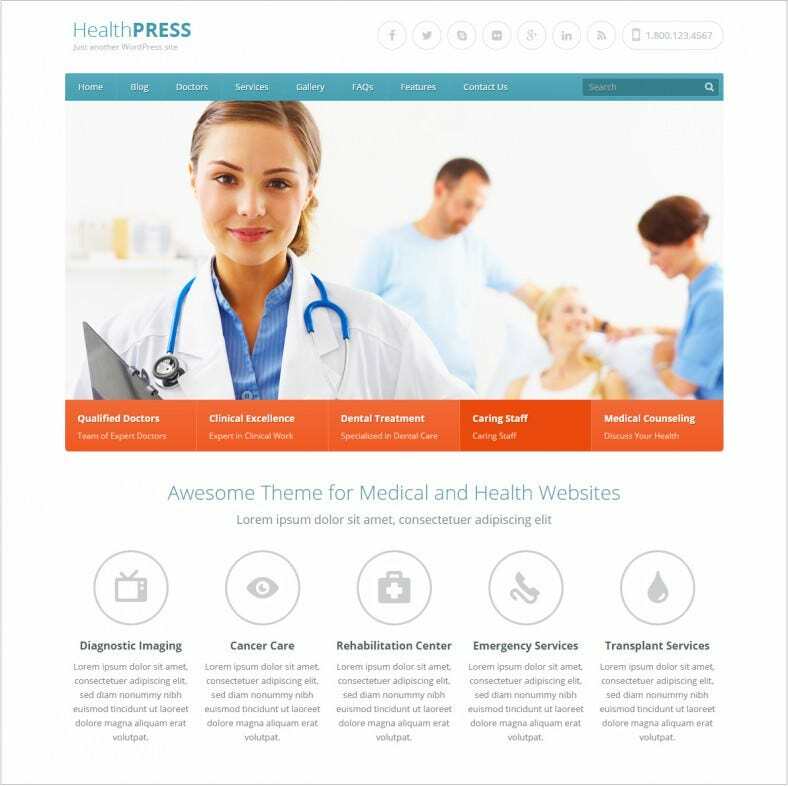 These themes feature mobile-optimized design that auto adjust the content layout according to screen size without deteriorating the site designing and uploading quality. 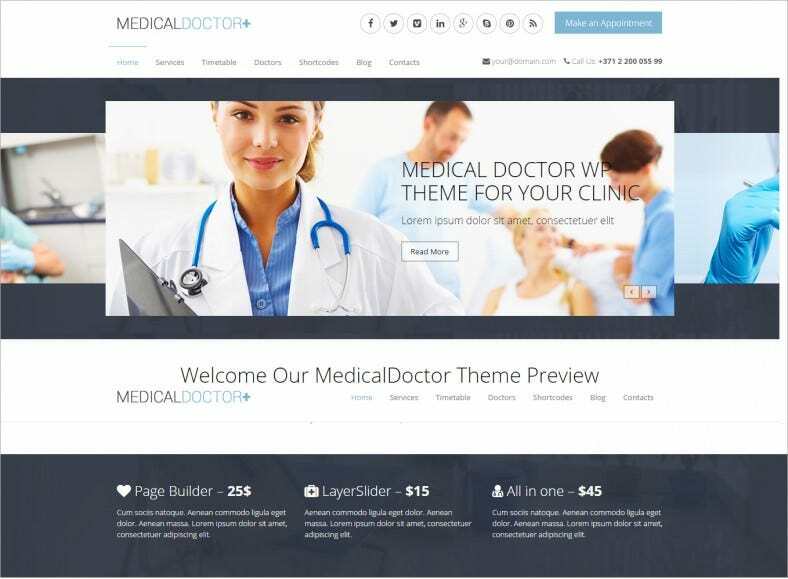 The presence of very powerful front-end editing tools helps the user to adjust the color, design, and text stylization of the page. 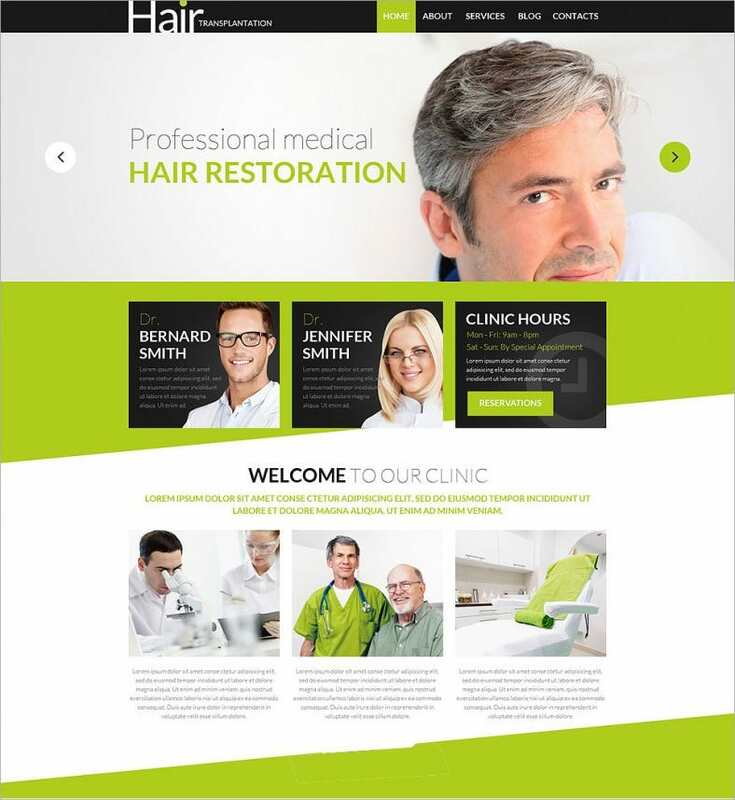 All can be done simply with few clicks and nothing else. 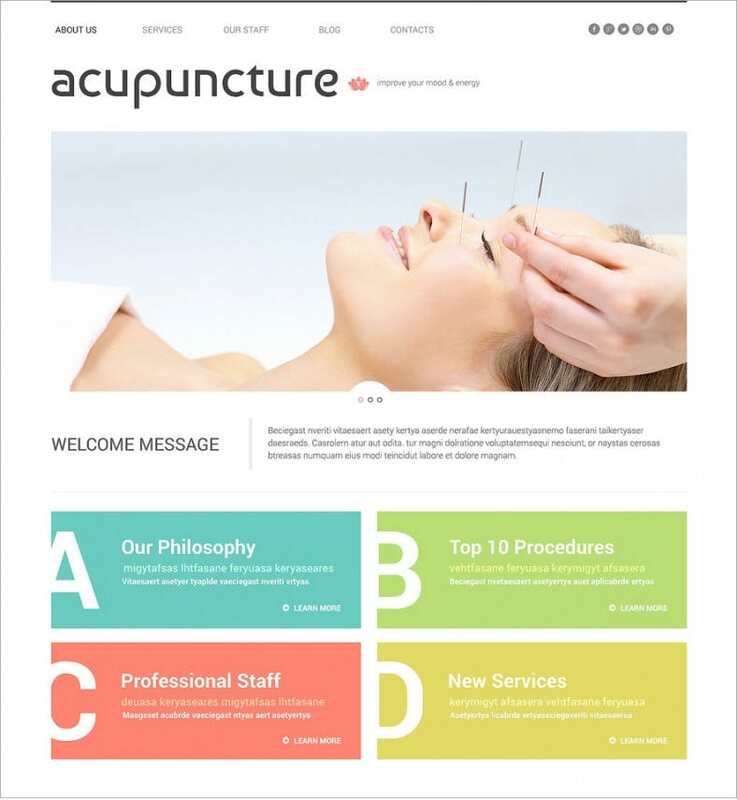 The premium level acupuncture WordPress themes come with integrated social media options, light-weight SEO managerial tool, and light-box image galleries. 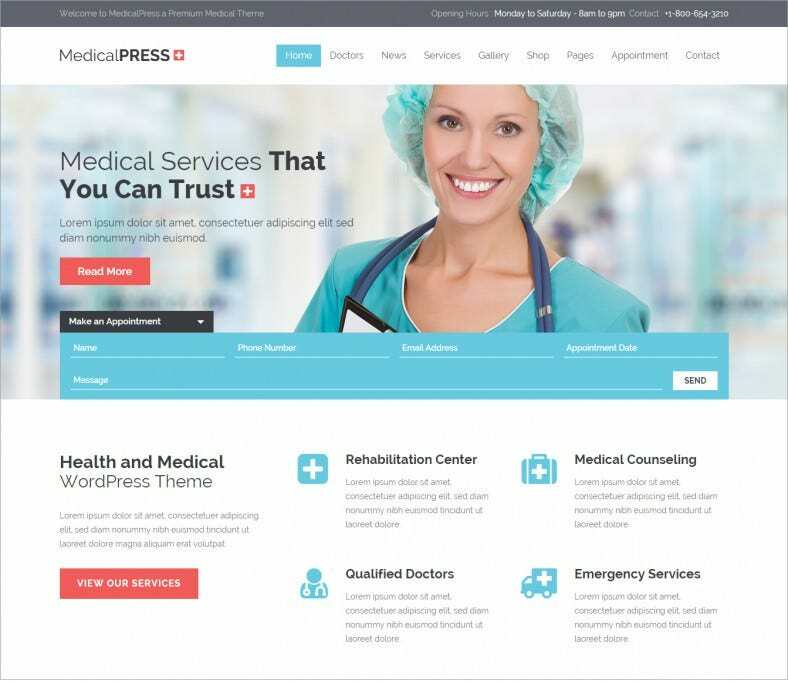 Best quality WordPress acupuncture themes are available for top free and premium WordPress Themes. 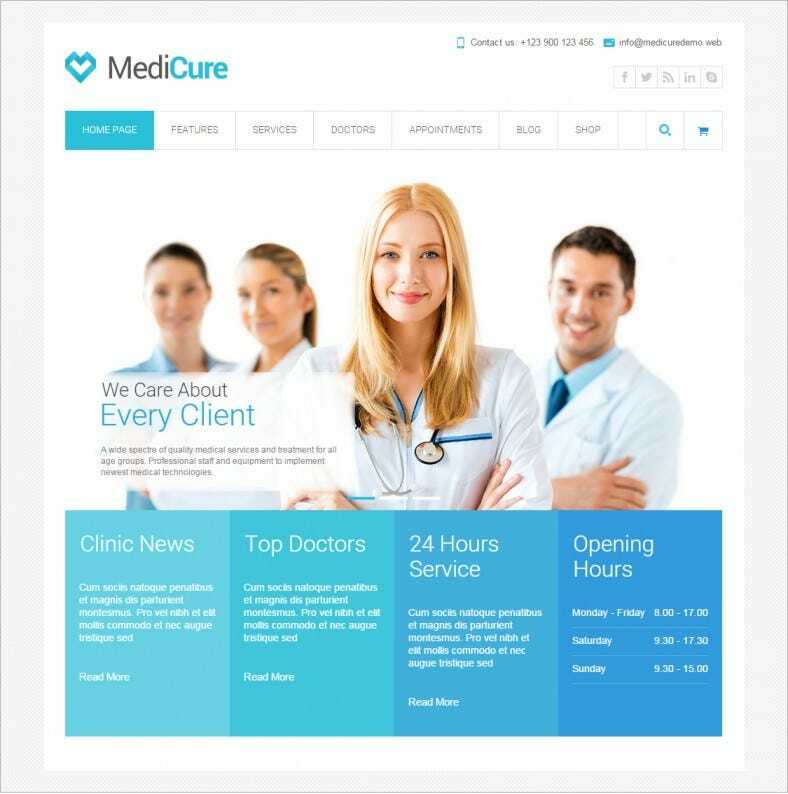 Download to transform your website into a more interactive and informative one while reaching more people who look for such healing services.